My daughter and I had a great time. 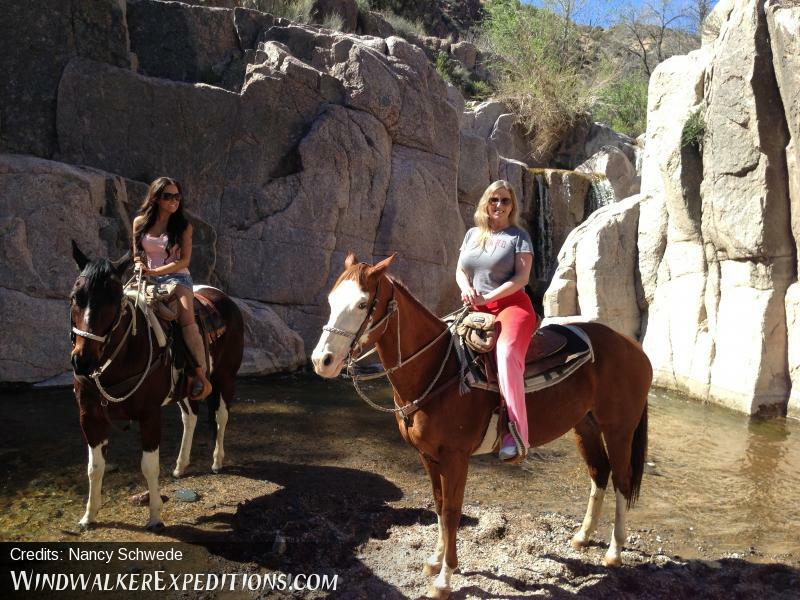 Deb was a great guide very knowledgeable of the area and of course a great equestrian. My daughter and I will make this a yearly event every March.